U.S. President Donald Trump has responded to news that former secretary of state John Kerry met several times with Iran's foreign minister Javad Zarif recently, discussing the 2015 nuclear deal. In a tweet on Thursday, Trump called the meetings "illegal", characterizing Iran as a "very hostile" regime. 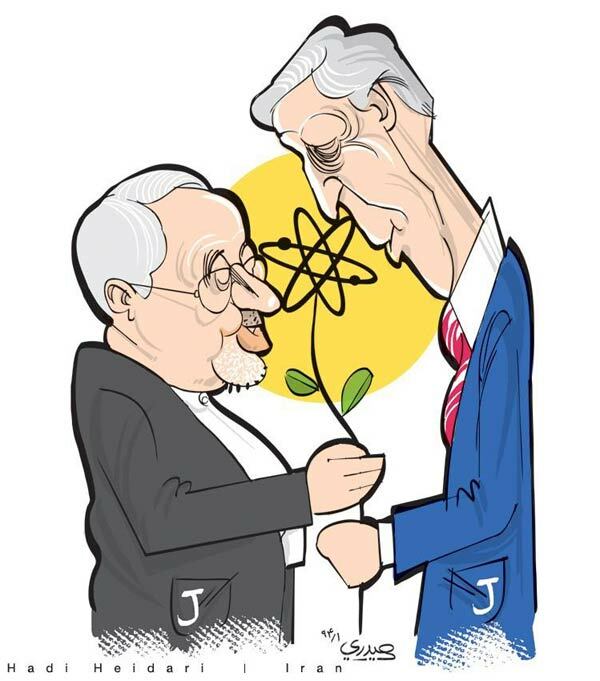 Kerry said in an interview with Hugh Hewitt on Salem Radio in New York on Wednesday, September 12 that he met with Zarif several times in recent months but insisted that his intention was not to "coach" Iran on how to manage Trump's rejections of the Joint Comprehensive Plan of Action or JCPOA, as the landmark nuclear deal is labelled officially. "I think I've seen him three or four times," Kerry said in the interview. "What I have done is tried to elicit from him what Iran might be willing to do in order to change the dynamic in the Middle East for the better," Kerry explained. Kerry shared his view that "the U.S., and the world at large, would be much better off if we had stayed in the agreement," saying the world would be "safer" with the nuclear deal with Tehran, also known as the Joint Comprehensive Plan of Action IJCPOA).